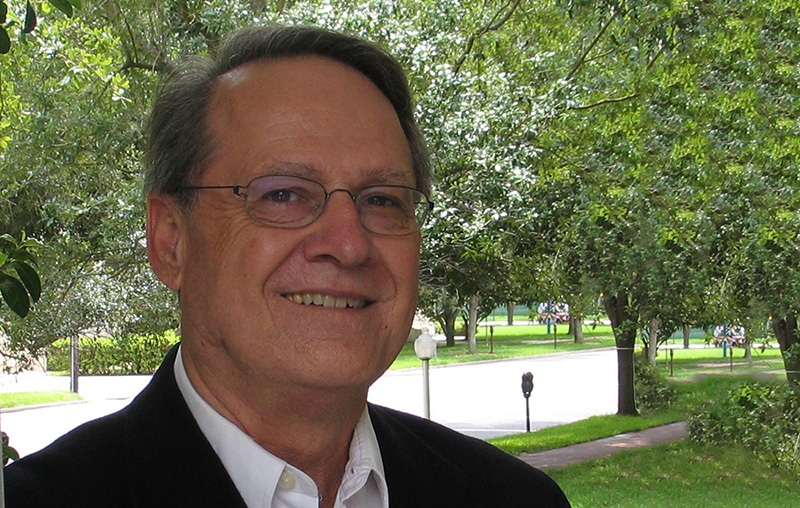 The Lightner Museum is pleased to host Dr. Gary Mormino, Professor of History Emeritus at USF St. Petersburg, as he explores how WWII transposed Florida from the smallest state in the South to the Sunbelt megastate it is today. This talk is part of the Florida Humanities Speaker Series. Dr. Mormino has written several books including Land of Sunshine, State of Dreams: A Social History of Modern Florida, as well appearing in several national publications. Join us as we find out how the war galvanized Floridians, resulting in the influx of two million servicemen. WWII also ignited a modern civil rights movement, new roles for women, and the dawn of the Florida Dream. Dr. Mormino will also focus on St. Augustine and the Coast Guard’s role in WWII. This is a free event, though registration is strongly encouraged. The lecture will be held in the Historic Alcazar Pool, which is handicap accessible. Guests may enter through the Cafe Alcazar Granada Street entrance, located in the back of the Lightner Museum. Doors open at 5:00 pm, with the lecture beginning at 5:30 pm. Reception and light refreshments to follow. Registration is required. This program is sponsored by the Florida Humanities Council (www.FloridaHumanities.org) with funds from the Florida Department State, Division of Cultural Affairs and the Florida Council on Arts and Culture. Additional support has been made by The Historic Inns of St. Augustine and St. Johns County Tourist Development Council. © 2019 ShowClix on behalf of Lightner Museum.